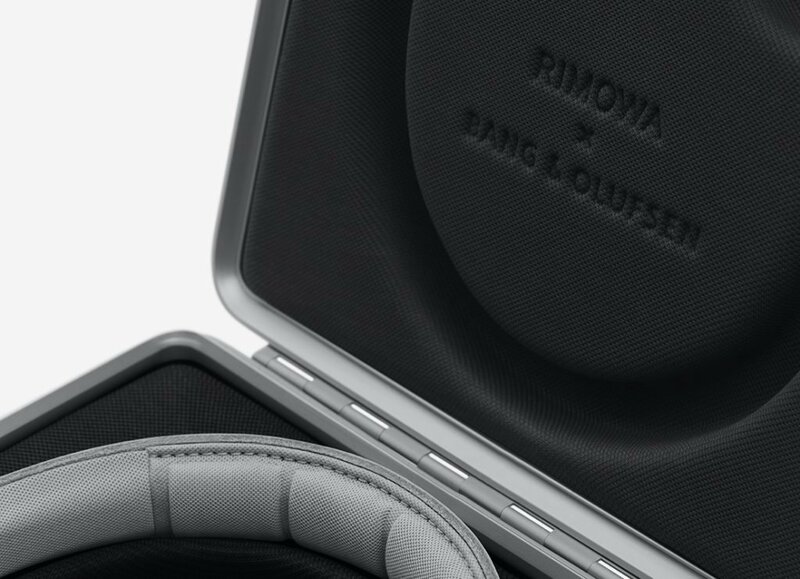 Bang & olufsen debuts its first collaboration with RIMOWA, reflecting the premium luggage brand’s material palette. 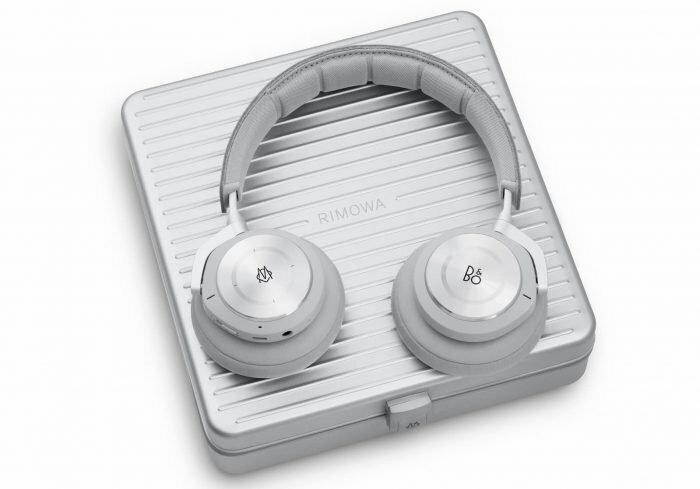 Made from anodized aluminum and genuine leather, the cordless over-ear set comes packaged in a signature RIMOWA aluminum case. 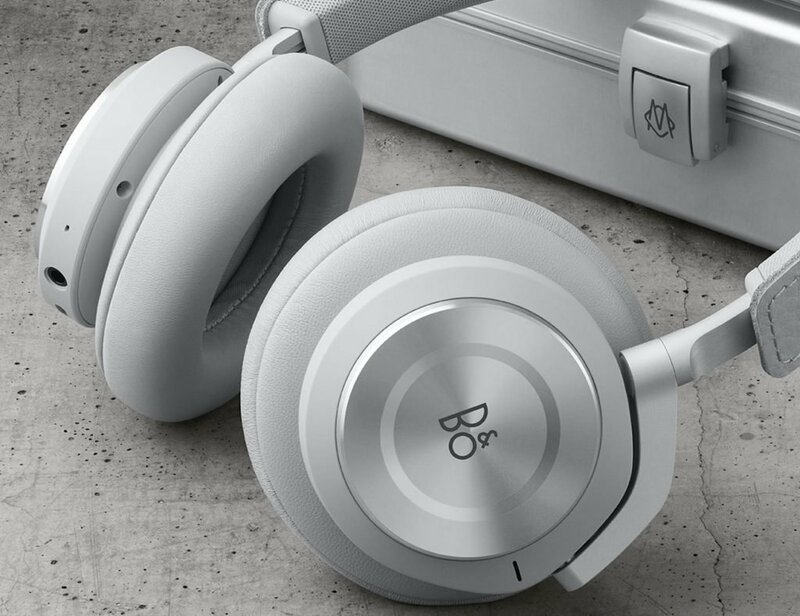 They feature active noise cancellation as well as an innovative touch interface so that users can easily adjust the volume level, switch between tracks, and answer calls. 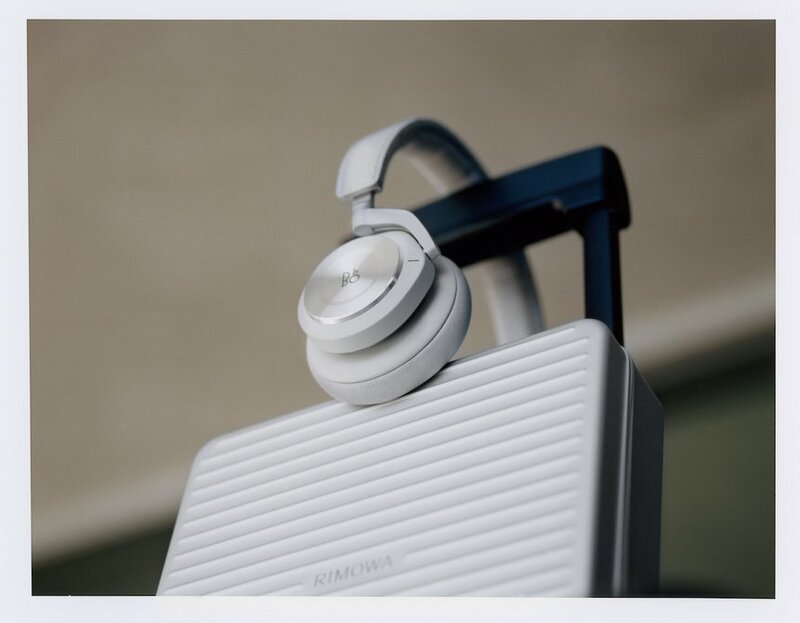 ‘The first materialization of our collaboration, the RIMOWA edition of our flagship beoplay H9i headphones and exclusive RIMOWA carrying case, will make the world travel at the speed of sound,’ said john mollanger, executive vice president, president brand and markets at bang & olufsen. 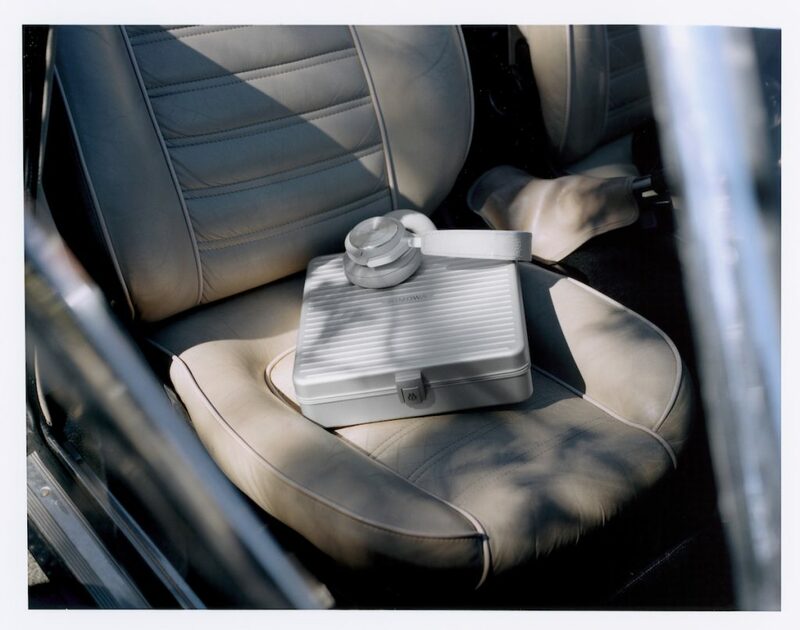 Both brands have partnered with swedish composer and record producer ludwig göransso to celebrate the collaboration. He stars in the beoplay H9i campaign as well as a short film. 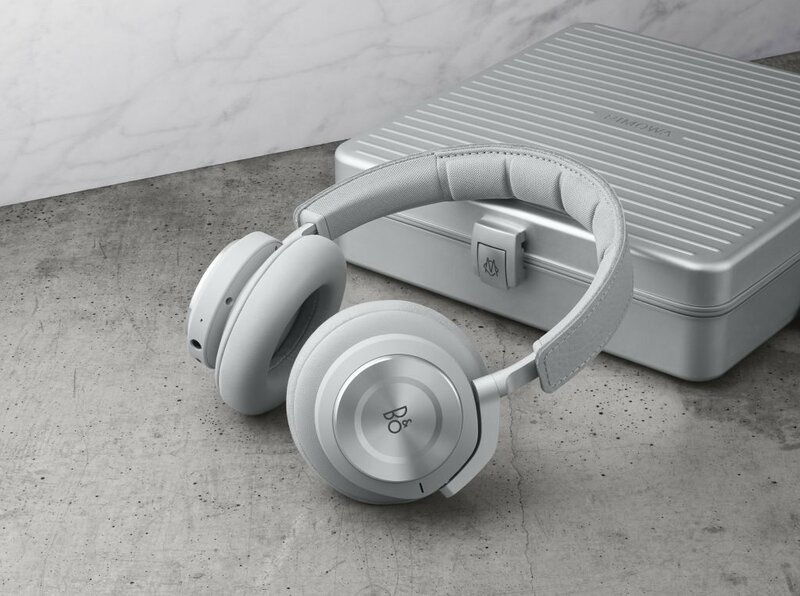 The limited edition H9i headphones go on sale in select bang & olufsen and RIMOWA stores from april 15, 2019 and retail for $900. 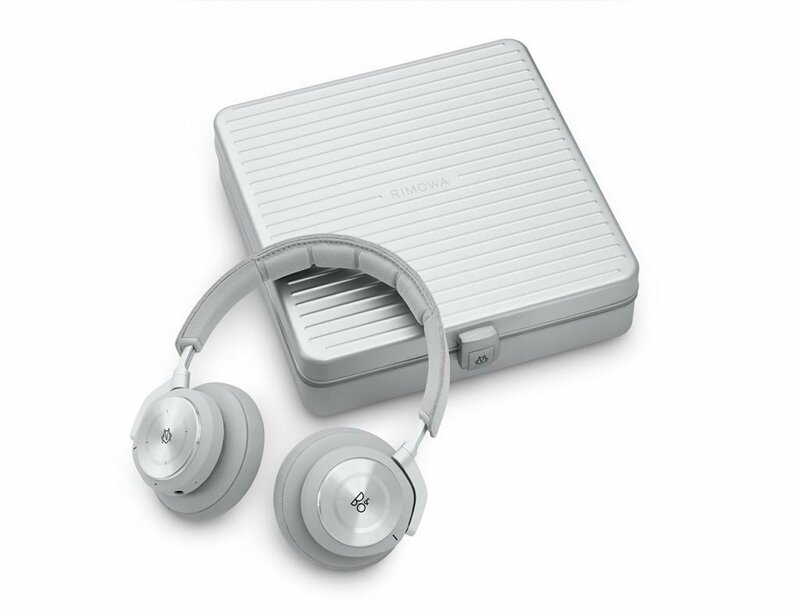 They will also be available online at bang-olufsen.com and rimowa.com, as well as at selected retailers.